Please submit your characters here for approval. 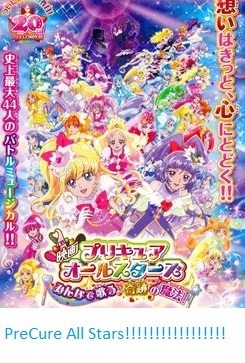 Re: Zodiac Precure! Character Submission. They are approved, but could you please link to their profiles please?